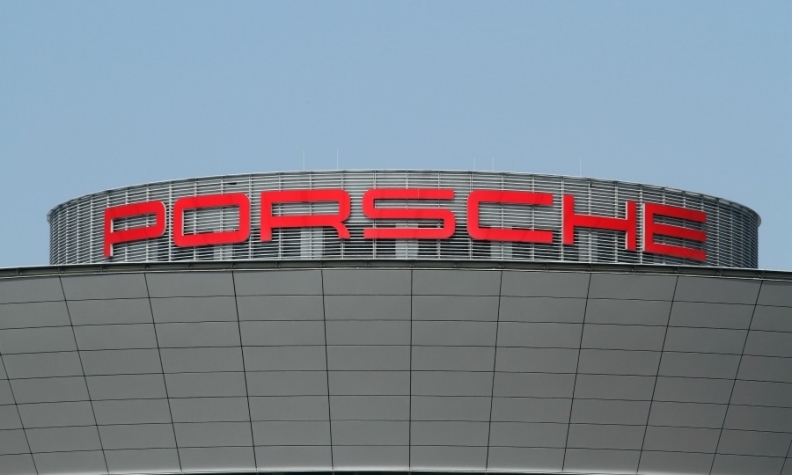 FRANKFURT -- Porsche and Audi, Volkswagen Group' s main luxury car divisions, will significantly reduce development costs for their future electric cars with a joint platform, German newspapers quoted their chief executives as saying. "By 2025, we're facing a low single-digit billion euro sum to develop the architecture," Audi CEO Rupert Stadler told both the Stuttgarter Zeitung and Stuttgarter Nachrichten. "If both would act on their own, costs would be 30 percent higher," Porsche CEO Oliver Blume said, adding that Porsche was hiring 300 developers and Audi 550. Starting 2021, Audi and Porsche want to bring several models to the streets based on the joint platform. Stadler said Audi would build two sedans in Neckarsulm, Germany, and two SUVs in Ingolstadt, also in Germany. Porsche's Blume said the sports-car maker could build its first model based on the joint architecture in Leipzig, Germany, where it already produces the Macan SUV. "I currently see good chances for Leipzig," Blume said. Audi and Porsche announced last year that they are jointly developing the PPE (Premium Platform Electric) platform for future electric cars. In addition, Porsche has also been tasked by VW Group with developing a platform called SPE for electric sports cars and supercars that may also be used by Audi and Lamborghini.